My fitness talk has been quiet around here lately. It hasn’t been intentional, but one thing I never want to do is write just to write. I want everything I share here to be useful, inspirational, or at the very least interesting. And for a while, my fitness routine was pretty, well, routine, and I didn’t have much to talk about. Today, though, I do. 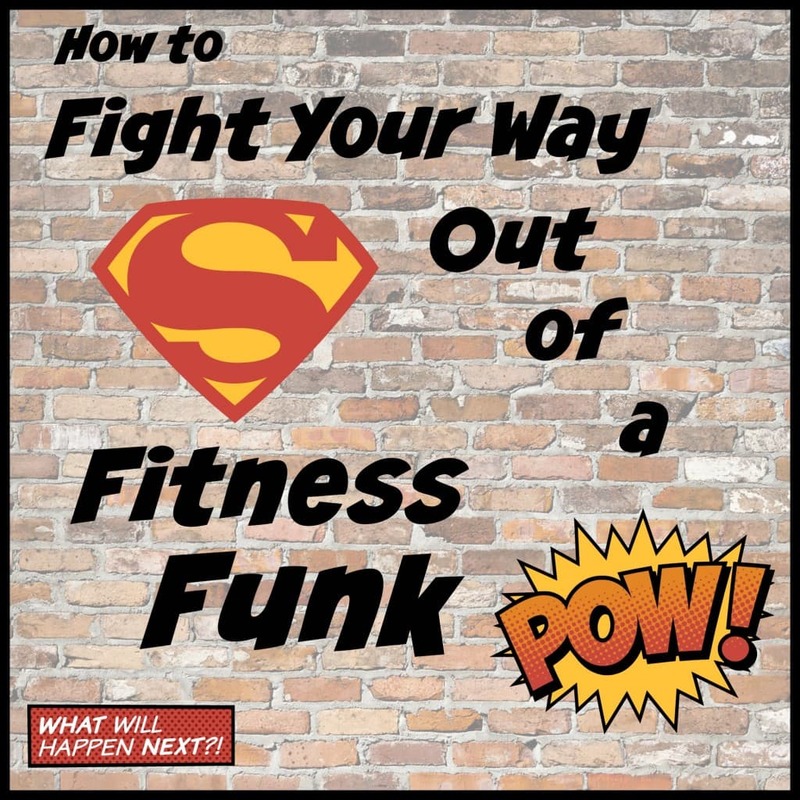 I want to talk about a fitness funk. Have you ever been in a fitness funk? I’m fighting my way out of one right now. It all started two weeks ago. I was signed up for another 5K race. After the 5k race I ran in September, I was excited to try to beat my time. I’m a competitive person, and even if I’m just competing with myself, I am fueled by that competitiveness. It keeps me motivated and propels me forward. It was a lovely fall morning and the race was taking place at a local farm. It was another trail race, and there was a 5k and 10k being run at the same time. The race started and I went out fast. I didn’t want to wonder if I’d pushed hard enough like the last race, so my plan was to go hard and see what happened. My first mile was 6:50. The second mile was all. up. hill. Running through the woods, mostly up hill, was horrible. That second mile was torture. I am not sure what my pace was, but it was sllllooooow. Somewhere in the third mile, I realized something had gone wrong. The race wasn’t marked properly, and somewhere, someone took a wrong turn. I remember feeling like we should be getting closer to the farm again, but we weren’t. This was really hard for me as a runner because I kept looking for the farm–I knew I should be able to see it for the last part of the race. I was struggling both physically and mentally. I had my Nike+ app on and when I heard I’d finished 5 kilometers, and was still no where near the finish line, I was really defeated. I also saw that I was at around 25 minutes–2 whole minutes slower than my previous race. This was another blow. I kept running, asking race volunteers when I saw them which way to go, and even they didn’t know. I finally hooked up with a guy who helped me find the way back and we finished. I ran about 4.3 miles. I should be more lighthearted, but I was really angry. I wanted an official time. I wanted to run a real 5k. I could have ran a 4 mile run on my own that morning. 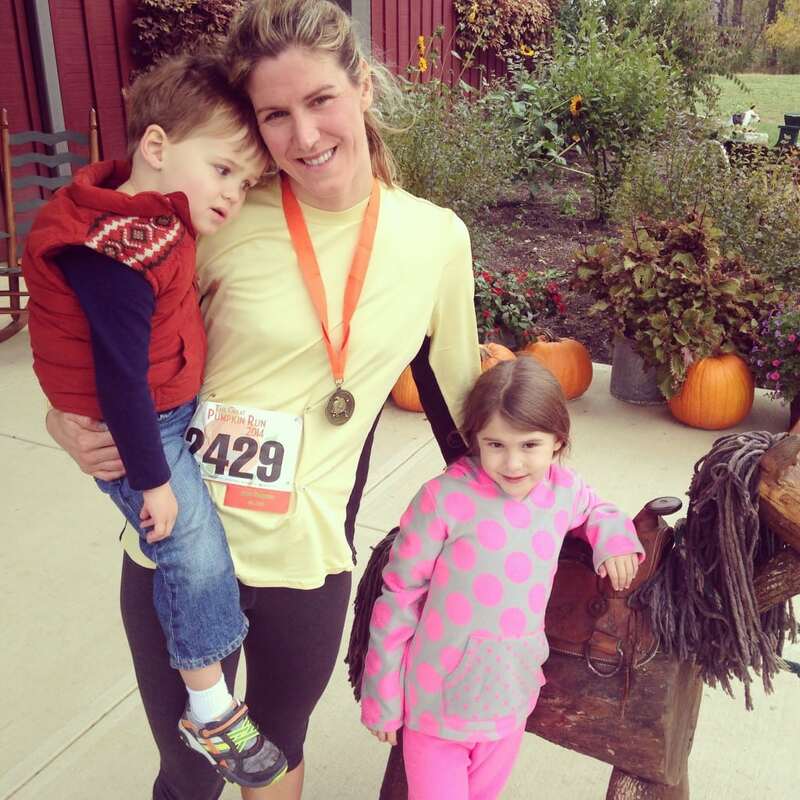 Here I am with the littles after the race, looking happier than I was feeling. 1. Find something new to focus on. At first I thought I wanted to find a new race to train for. Instead, I decided to hang up my racing shoes until the spring. It’s time to get excited about something else. Because I love the way high intensity interval training (HIIT) workouts are quick, yet give great, visible results, I decided I’m going to focus on those for a while. Changing my focus really helped. If you haven’t had a focus, find one. It can be a weekly class you are going to commit to or a new workout program to try. Find a focus or change your current focus to something fresh and new. I don’t normally do this, but starting it last week totally helped me feel determined to work out again. I’ve got my workouts penciled in for this coming week and it feels great having a plan. Having workouts on your calendar helps you manage your time so you can’t use the “I don’t have time” excuse. Sometimes, even though we know the benefits of exercise, the long-term benefits don’t motivate us enough to get our sneakers on. I love fun workout clothes, but don’t allow myself to buy them if I’m not working out consistently. For a little extra motivation to help me get my fitness mojo back, I am allowing myself a new outfit after I get 2 weeks of 4+ workouts in. Find something that motivates you and reward yourself for small steps. These three simple things have helped me refocus and find new motivation. I think the key to staying consistently in shape is taking time to reevaluate your goals and freshen up or change your routine when needed. Don’t let a fitness funk last longer than it needs to. Mine was really only 1.5 weeks before I was able to shake it and feel like I was back on track. If you’re feeling less than motivated in your fitness routine, take the time and effort to make changes! You are worth it. P.S. Did you notice I added a Fitness page? Now you can easily find all my Fitness posts in one place. I’m also working on adding a Parenting page and a Natural Living page, so be on the lookout for those. Also, for those of you that are interested in getting started with essential oils, a wellness advocate from DoTerra contacted me and is running an ad for November in my sidebar. See it over there? Click over to check out her November specials. She’s got some great incentives, so if you have been thinking about using essential oils, it’s a great time to enroll with DoTerra. (<—note that enrolling does not have to mean selling. I’m “enrolled” but don’t sell the oils.) Have a great weekend! That’s something I never do. It’s time to start. It’s definitely time to start! I am struggling with this a little as my training is stalled right now because of my hamstring. It can be frustrating, especially as I am goal driven, but I think it is also good for me to go with the flow. I have london marathon on my calendar now, so I at least have that in april, but its hard when running is your career, but you just have to sit and wait. You look great with no makeup! Happy you finished. I have also recently hit a fitness funk after running a 10k last month. Today I’m starting the Fitness Blender 8 week program for busy people. I can do it all at home, and it includes a detailed program of what to do. That is exactly what I need. I highly recommend the Fitness Blender workouts…..their HIIT stuff is great. Good luck to you! Thanks for the recommendation Stacey! Good luck to you, too. I hope your new program gets you out of your funk. 🙂 It’s always nice to have something to follow! Hello Mrs Maryea. I am asking for some advice about my weight. I am a stay at home mom. I go to school online. I have gone on and off about eating healthy. I am a mom of three children and I am really ready to change my eating and exercise. 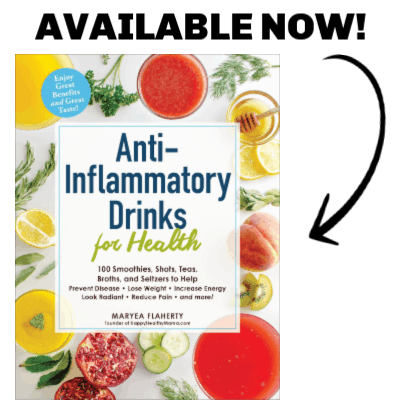 Where should I start and what are some good tips for me to also help my kids eat healthy. I don’t know much about being healthy but I’m learning every day.